Most of history has passed Ropley by. The Civil War skirted its edges with the Battle of Cheriton in 1644, which has been described as a turning point in the Civil War, forcing King Charles from the offensive to a defensive position. The monument to this battle is outside the parish boundary, on the road to Cheriton. It is worth a visit for being in a lovely valley with fine paths and lanes around for walking. 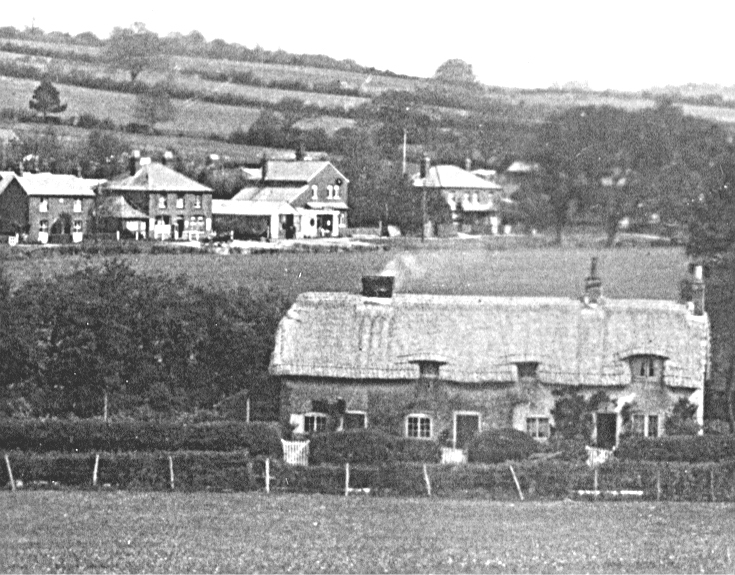 But Ropley did at least play a notable part in the smuggling trade, some saying it was the real centre of smuggling in Hampshire in the 19th century, with villagers and gentry combining forces to defeat the best efforts of the excise officers. At its height smuggling is believed to have accounted for up to a third of all trade in England, with full scale battles between the smugglers and excise officers involving hundreds of men a frequent occurrence. 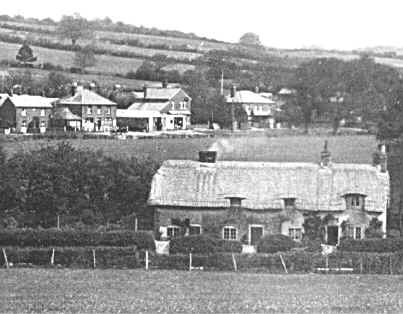 Covering a wide wooded area of relatively isolated farmsteads and on the north road from Portsmouth, Ropley was an ideal distribution point for smuggled goods which came up from the coast by cart or pack horse, usually at night. "Smugglers", the white house in Smugglers Lane, off the Petersfield Road, was one such centre, with hidden cellars and a 200 foot well. Most houses and cottages in the area would have had their caches of illicit goods and "moonshine", which were also hidden in woods, high hedges, and even in the tithe barn behind the Old Parsonage. On Sunday evening the villagers would flock to Monkwood after the evening service in St Peters where the goods were displayed for sale, "like a Fair". The 18th century Squire of what is now Ropley Grove, Major Lavender, JP, churchwarden, and member of the Hunt, was a leading smuggler, and his hidden cellar was not discovered until 1928. Reportedly whilst visited by unwelcome excise officers he wined, dined and delayed them till his groom could hide the contraband. Young Mr Duthy of Ropley House was also reportedly involved, using his father’s horses at night to help the smugglers, and on his father finding out he was ordered out of the house, but his sisters helped him out with money and food which they let down to him at night from their bedroom window. The first major rift between Vicar and people in Ropley occurred with the Vicar Samuel Maddock, the dominant figure of village history in the 19th century. It was under him that the outlines of the current village and its institutions first took shape. 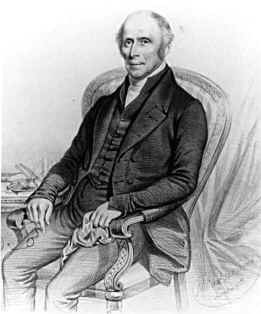 Vicar for 53 years, from 1818 to 1871, he was sternly opposed to smuggling and to the drinking habits of the village. A regular group of men and women would spend their Sundays drinking under the boughs of the great yew tree in the churchyard, which in those days spread as far as the porch. A form of irregular warfare developed, with pails of water, and effigy of the Vicar hanging from a tree, until a group of young men attempted to murder him but were frightened into repentance by a thunderstorm at the critical moment. They rushed up to him and begged forgiveness, and the Vicar lived to the ripe old age of 85. This and other stories were passed on by Miss Maddock to Marianna Hagen who collected them in her "Annals of Old Ropley", published in 1929.
period ("fee simple" or freehold), or for a fixed period (leasehold). These parcels of land were granted for services rendered, usually in war, and the senior ranks then granted portions of their land to their own dependants under similar terms to squires who were responsible for supplying them with men and arms. These in their turn employed men on their farms under the same conditions. Eventually the peers and other landowners were enfranchised by the monarch, retaining their lands in free or leasehold. The yeomen or serfs however remained subject to the conditions of the landowners, and the tied conditions under which cottages were held remained in force. A small number of houses in Ropley are still "tied". Up until the mid 20th century most cottages in Ropley were still dependent on wells for water, or rainwater collected from the roofs, and oil or gas lamps for lighting. A typical cottage around the turn of the century had a thatched roof, a flower garden in the front, and roses around the door. 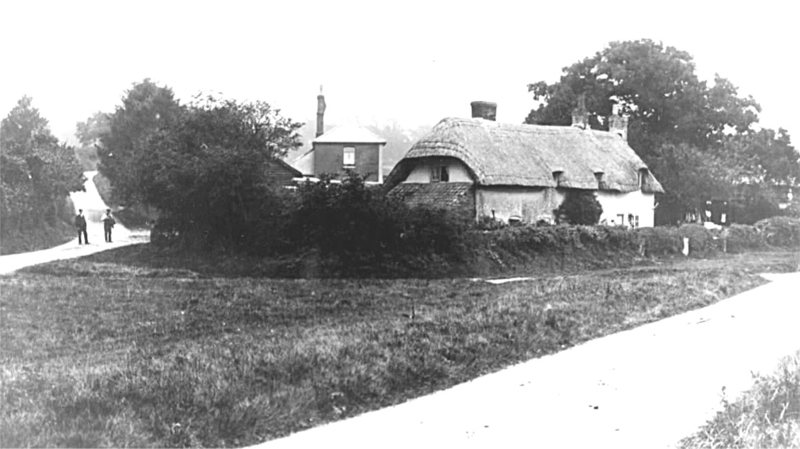 It sounds idyllic, but in a cottage like "Little Barton" opposite the Police House on the Petersfield Road 3 families with an average of 5 children each would have been crammed in conditions that would be hard to describe nowadays as other than squalid. The floor was generally of earth, with no damp course. Windows were small and interiors dark. Bedrooms were often in windowless attics reached by a ladder. Heating was from one central fireplace, and the search for kindling and wood was a constant preoccupation. The toilet was an earth closet in a shed outside, alongside the pigsty and hen house. Children were expected to do their share of the work, there was little time for "leisure". One quarter of all children in rural villages in England suffered from malnutrition in the early part of this century. School was attended when it didn’t conflict with harvest or other field work. The lanes were muddy and often flooded, travel of any kind was difficult if the weather wasn’t good. Social gatherings were in the Church or ale-house, with occasional excursions to Alresford for market days. Average life expectancy was only 40 in the mid 1880’s, improving to 60 by the First World War.